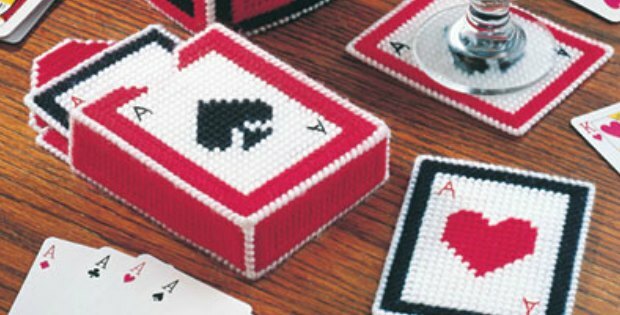 Paper hearts are a beautiful idea as a gift to that special person in your life. 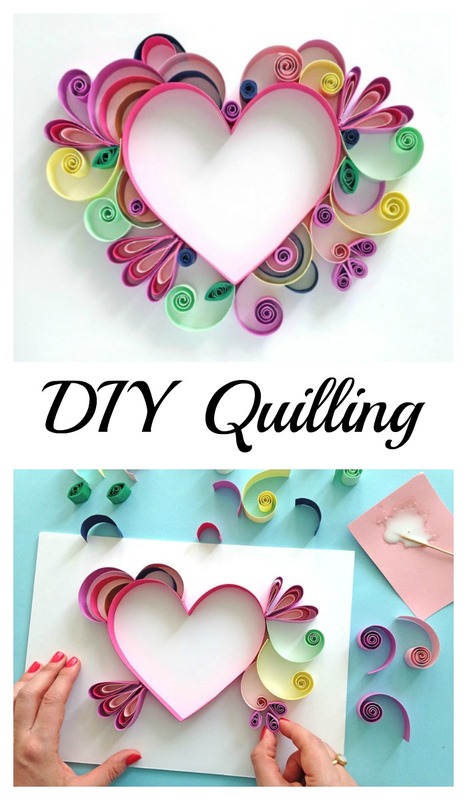 You can make your paper heart extra special by making it using a lovely technique called paper quilling. 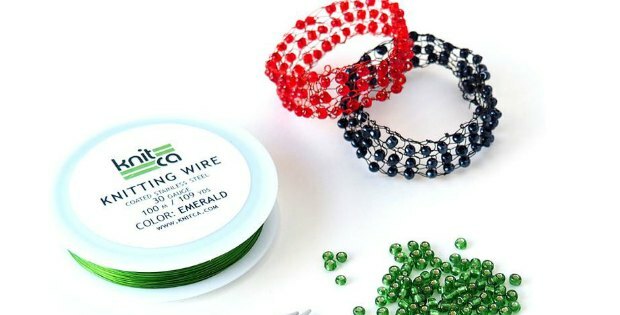 So, what exactly is paper quilling? This is the technique of using various strips of paper, molding and shaping them, and bring them together to form beautiful and mesmerizing 3D works of art. 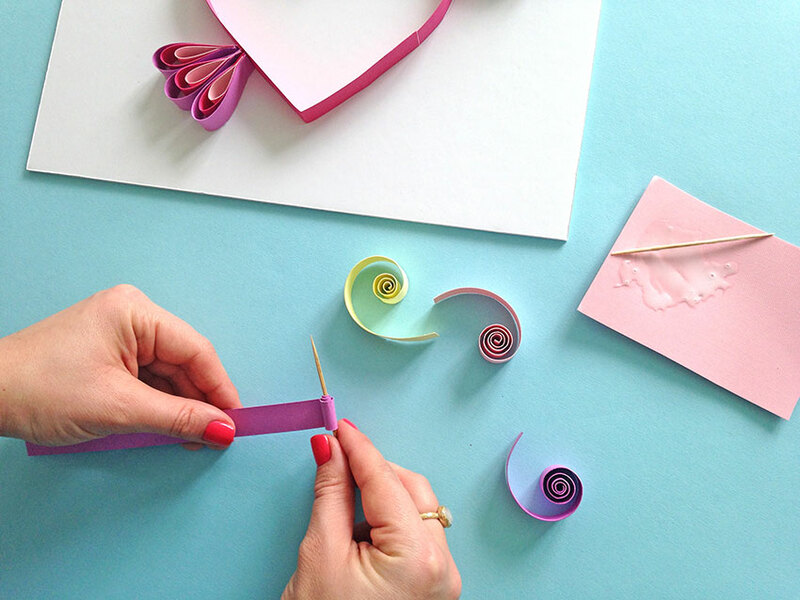 You can make this paper heart as a thoughtful gift for valentines Day, Mothers Day or Father Day, or even as a nice touch to someones birthday gift. 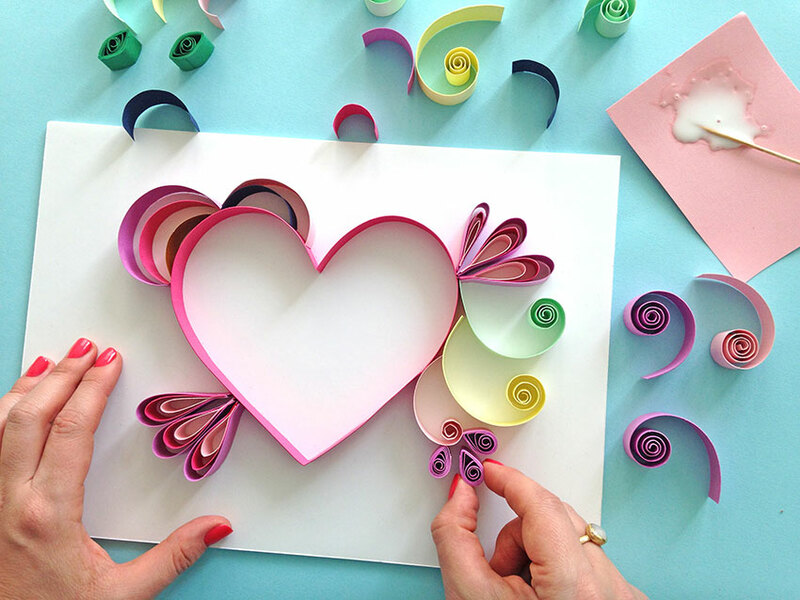 To get started on this spectacular paper heart, head over to the full instructions in the link below. This will take a little bit of practice, but once you have it mastered you have the skill for life. So give it a go and enjoy the process as well as the stunning results.